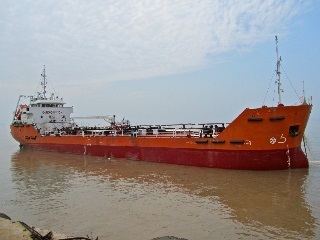 We can still develop the following two Bunker tankers from our direct local Owners for sale. - MT "Kösterberg", which will be inspectable in Hamburg around 6th - 7th July. - MT "Süllberg", which is currently undergoing class renewal in Poland. Please find their descriptions attached. We can closely guide on price ideas. Pleased to hear in case of interest.